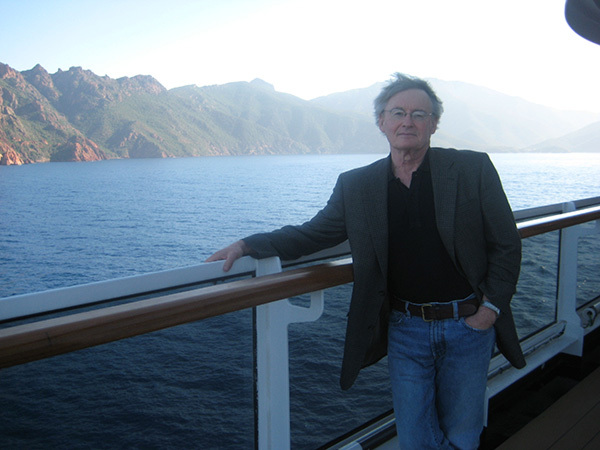 Bill Green is a geochemist and professor emeritus at Miami University in Oxford, Ohio. 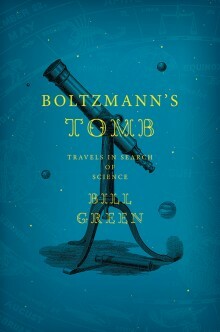 He is also the author of Boltzmann’s Tomb: Travels in Search of Science and Water, Ice & Stone: Science and Memory on the Antarctic Lakes, which received the American Museum of Natural History’s John Burroughs Award for Nature Writing, was a finalist for the PEN/Martha Albrand Award, and was excerpted in The Ends of the Earth: An Anthology of the Finest Writing on the Arctic and the Antarctic, edited by Elizabeth Kolbert. 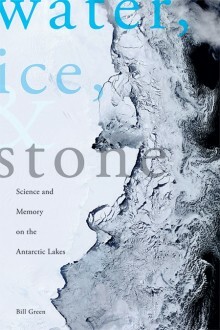 Green first traveled to Antarctica in 1968 and began doing his own research there in 1980. To date he has been there nine times and has published many articles on the biogeochemical processes in the pristine lakes and meltwater streams of the McMurdo Dry Valleys.